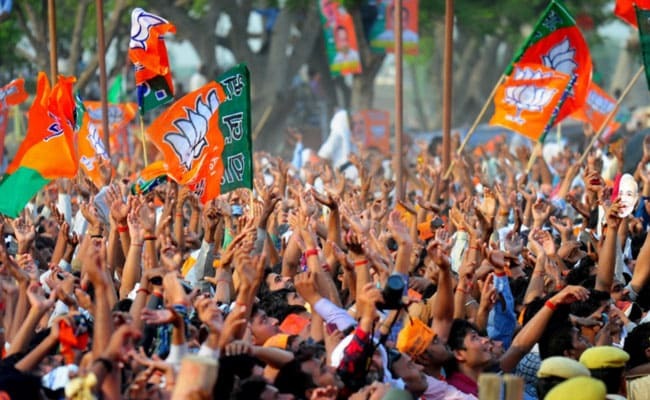 The BJP had moved to the court after the administration refused a permit for its February 4 rally at Kachchi Sadak locality, near Kolkata Port. The authorities had denied permission for the BJP rally on the grounds of traffic congestion. Kolkata: The Calcutta High Court today directed the Kolkata Police to grant permission for a public meeting by the BJP in the Garden Reach area in the western part of the city. The saffron party had moved to the court after the administration refused a permit for its February 4 rally at Kachchi Sadak locality, near Kolkata Port. Observing that a political party's right to hold a meeting or rally cannot be curbed, Justice Debangshu Basak directed the authorities to grant necessary clearances in accordance with the law. The authorities had denied permission for the programme on the grounds of traffic congestion in the area. Three weeks ago, the high court had allowed a Bharatiya Janata Yuva Morcha motorbike rally, clearance for which was initially refused by the state authorities. The administration had cited inadequate police arrangements as the reason for refusing permission.